It was a straightforward series of events that led John Moore, 54, to the steps of Pastor Kurt Salierno six years ago. “I was homeless. I’d gotten hurt. I lost my apartment,” he says. A degenerative back injury had become so debilitating that he couldn’t keep up with his job as a chef. 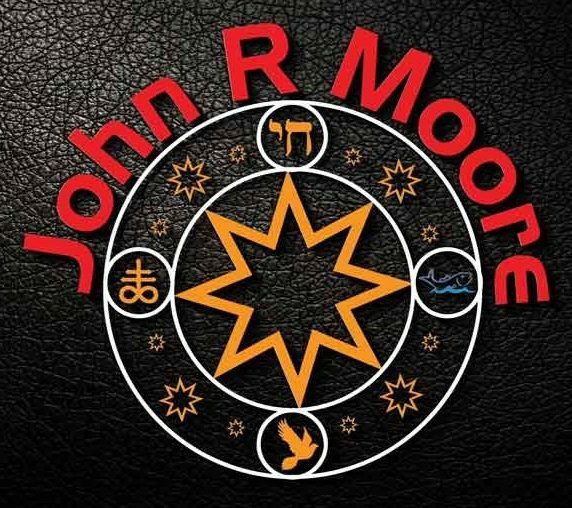 Salierno helped Moore through a program called Next Steps and the two stayed in touch once Moore was back on track, established now as a prolific fantasy-science fiction writer. of the men who are here have experienced addiction,” says Moore. “This is where they go to re-establish themselves and get back into the community. They’ve all experienced homelessness or prison or jail but now they have a home.” He became the resident manager a few months later.